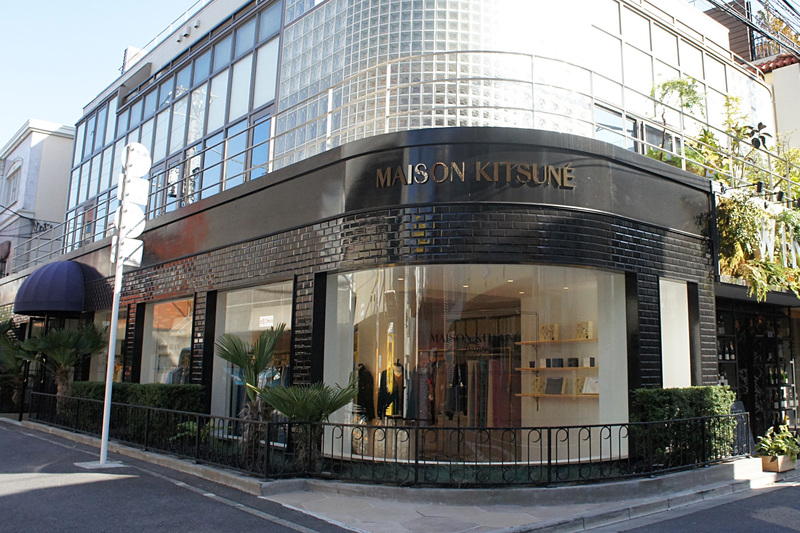 MAISON KITSUNÉ has spread its name worldwide in only a few years with unconventional methods. This unique brand brilliantly fuses music, fashion and design. They represent classic styles for the next generation by offering elegant and simple men’s and lady’s lines. This brand also features a strong preference towards superior materials and styles developed in Japan, Italy and France.